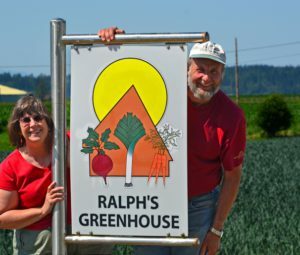 Farm Description and Practices Ralph’s Greenhouse is a family farm located in northwestern Washington State. The de Vries family moved from The Netherlands in the late 1950’s and settled in the Skagit Valley. 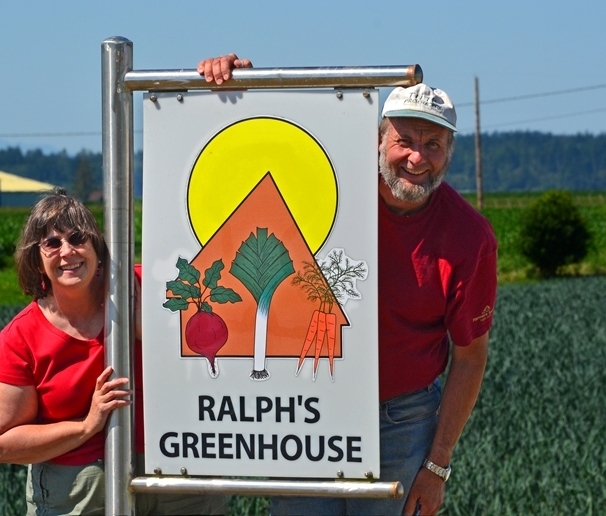 In 1980, Ralph retired from dairy farming and started a big garden. Ralph didn’t use herbicides, pesticides, or artificial fertilizer because he said, “We didn’t use them in the Old Country!” The retirement garden grew into a thriving business, and in 1988 Ralph’s son Ray stepped in to keep the family farm going. Today Ralph’s Greenhouse continues to provide you with leeks, carrots, beets, and other cold weather crops that grow so well in our wet marine climate. Certifications GAP/GHP certified (for both USDA and WSDA). USDA Organic. As a Supporting Partner to the National Farm to School Network, Whatcom F2S supports capacity building and expansion of farm to school and farm to early care and education efforts in Washington State.